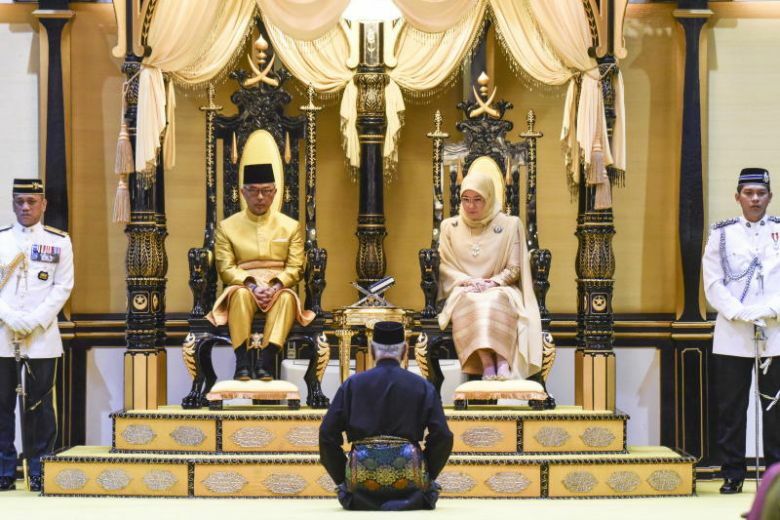 (Kuala Lumpur) – Members of Malaysia’s royal families elected Sultan Abdullah Sultan Ahmad Shah as the new king, following the unexpected abdication of the previous monarch, Reuters has reported. The leaders of Malaysia’s royal houses, known as the Conference of Rulers, elected Sultan Abdullah, 59, ruler of the central state of Pahang, to a five year term starting on 31st January, the keeper of the rulers’ seal said in a statement. Muhammad V, 49, abdicated after just two years on the throne, the first time a monarch had stepped down before completing his tenure. Sultan Abdullah is heavily involved in sports governance — he is the current President of the Asian Hockey Federation and a council member of FIFA, the world football body.